In a play, there is usually a hero and a villain. The villain does dastardly things to the hero, his family, and his friends. The audience thinks that the villain is horrific, and roundly boos and hisses when the villain shows up. The hero agrees with the audience, and soundly thrashes the villain. The villain is vanquished, the hero gets the love interest and they all (except the villain) live happily ever after. When the curtain closes, everyone goes back to their dressing rooms, takes off their makeup and costumes, and very likely all go out to dinner together. The roles of hero and villain are hung up in the wardrobe room until the next performance. That’s a wonderful way to view the Soulmate Partnership: roles taken on that are doffed at the end of the “play” of one’s incarnation. “Did I really decide to come in with this? “Did I ask for this type of relationship? 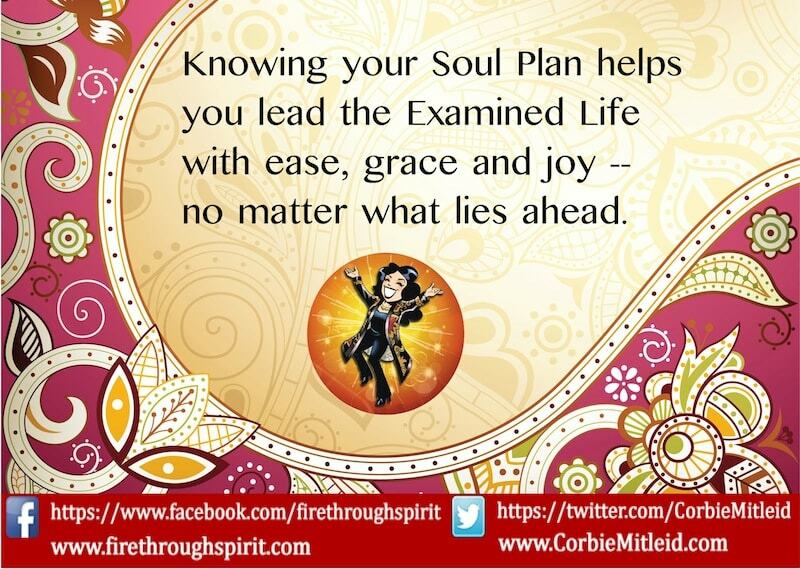 Believe me, the Soul knows what it’s doing when it schedules a crazy life-dance within a Soulmate Partnership! But in order to understand how it works, let’s first review the definition of a Soulmate. 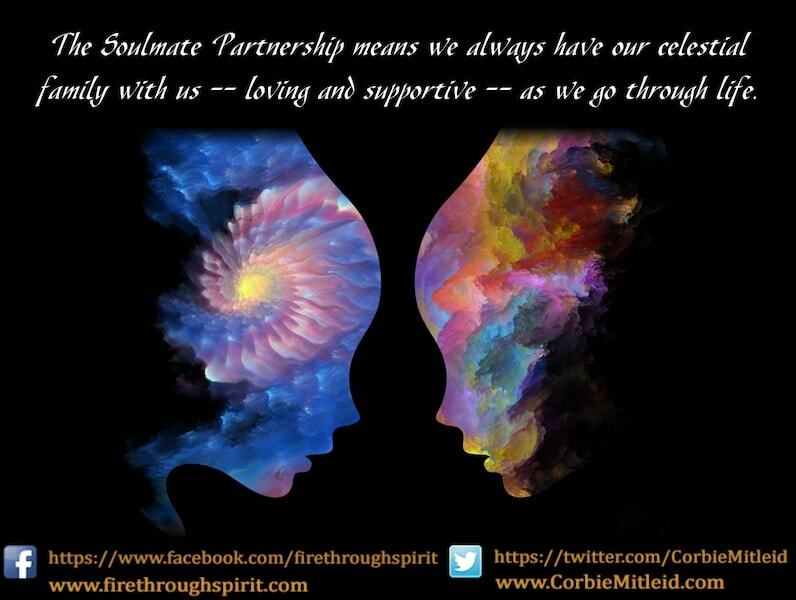 A Soulmate is part of our Core Team, but isn’t necessarily our Twin Flame (though Twin Flames are indeed Soulmates). 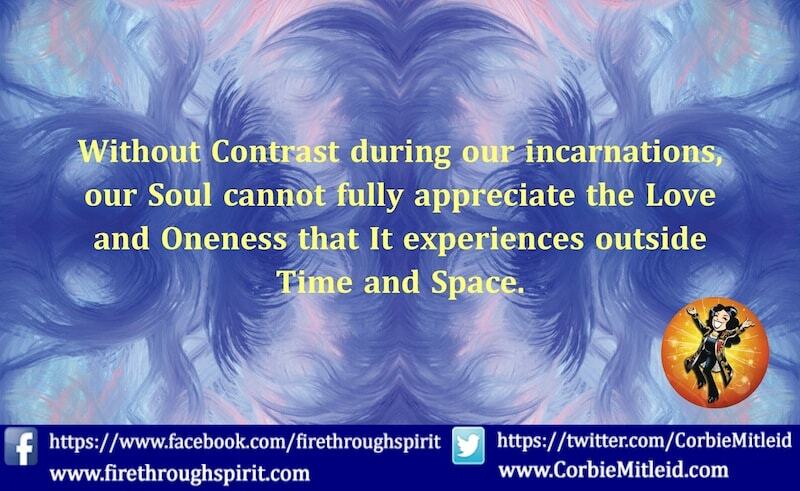 Soulmates are willing to play other parts in our incarnations, bringing up different feelings. Not just love is studied, but trust, cooperation, comfort, support, understanding, honesty, non-judgment, independence, courage…the list could go on and on. Before we enter into Time and Space and a particular existence, our Souls sit together with our guides and our Soulmate Team. A grid, like a computer spreadsheet, is laid out, with places to schedule the occurrence of various events. We also plug in people with whom we’ll have romantic relationships, family relationships, friendships, work partnerships — even just those casual meetings that profoundly affect our lives. 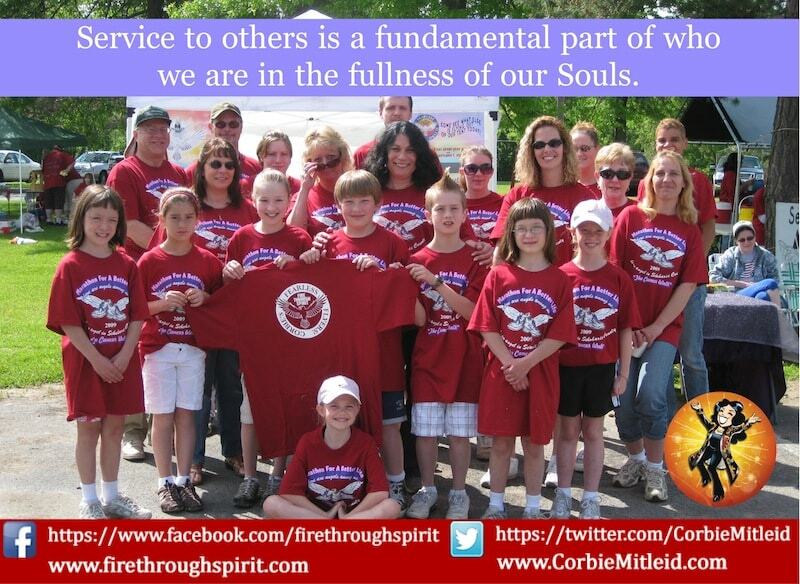 At that point, remember, we are all in our full Soul selves. The completeness of who we are, neither male or female, allows us to observe the limitations and dualities of an Earthschool life while not yet being limited ourselves. If there are certain lessons a Soul wants to learn, it starts plotting its major life structures on that grid. 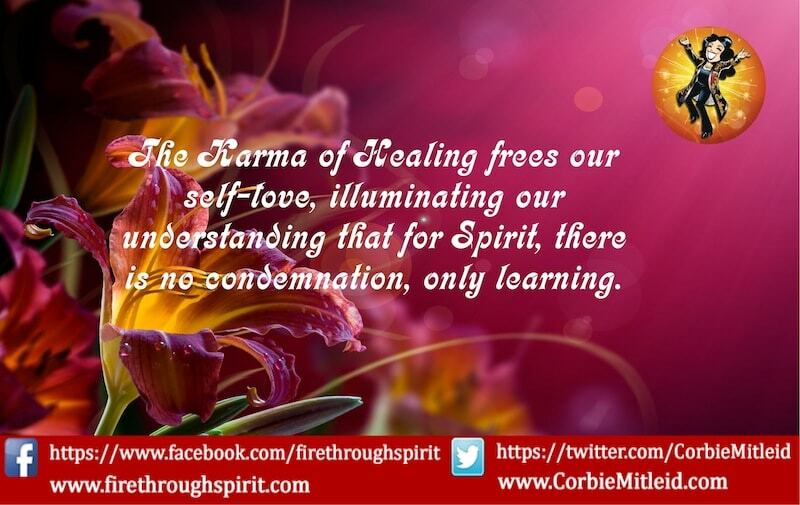 If it wants, for instance, to learn emotional independence, the Soul may look to one of its Team members to be an overbearing mother, a husband who is cold and unfeeling, or a friend who makes promises but never keeps them. On the surface, that may sound like a cruel thing: “I will take on the role of your mother. I agree to make your life miserable until you tell me to get off your back. Otherwise, you agree to lose your marriage because I am overbearing.” But if such a characterization is requested, one Soul to another, then the role is lovingly accepted and played to the full. Souls love each other, because outside of Time, Space and a finite incarnation, that’s who Souls are. The Soulmate Partnership means, however, that the Team members are there for each other when difficult lessons need to be learned. It’s vital to remember that the Souls do not actually FEEL those negative emotions outside of the incarnation, any more than Ralph Fiennes is really as hateful as Lord Voldemort, the character he portrays in the Harry Potter movies. Let’s take a look at a couple we’ll call Josh and Janet. They are both Souls who have assisted each other for many lifetimes. Their original incarnation together was in the 7th century in Ireland, where Janet was so in love with Josh that when he married someone else, she chose to take her life, rather than live without him. This was repeated in the 11th century, when Josh died overseas during the Crusades, and Janet was so distraught her children were ignored in her grief, growing up virtual orphans. She eventually ended up in a nunnery as one of their charity patients, unable to cope without someone dressing her, feeding her and washing her. 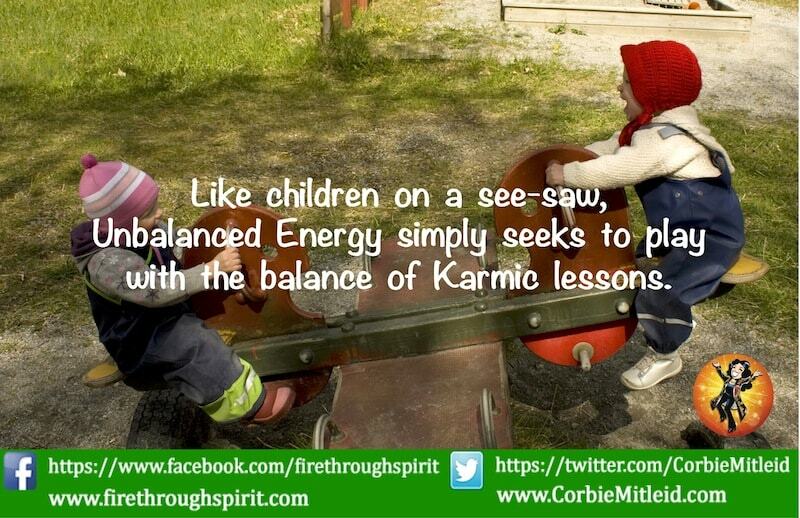 As a result of these choices, the main lesson Janet’s Soul seeks to learn is Emotional Independence. The goal will be finding contentment as a wanderer, without major relationships that pin her down. She seeks the variety of a series of short encounters as she moves through her incarnations. How has the Soul of Josh helped her in this? In the 15th century, Josh was the father that threw out Janet (then his son) at age 14 to make his way in the world. Because Janet had no roots or patronage, she was not considered a good marriage prospect, and so lived her life as a tinker going from town to town, with neither roots nor family. In the 17th century, Josh and Janet were a married couple. Josh was the wife, Janet was the husband. Janet ran away with a neighbor’s wife, leaving Josh to cope with the children. The liaison did not last long, but Janet was too embarrassed to come home. She spent her life in a few different towns, doing menial work, making friends as she could but leaving them behind when work was scarce and it was time to move on. At the turn of the 20th century, Josh was a fortune teller on the Atlantic City Boardwalk, who told a very young and naive Janet that “she was destined to break hearts all her life, but beware of marriage, for revenge will be taken.” Being young enough to believe that, Janet spent her life going from relationship to relationship, wary of commitment. She was wealthy enough to travel the world, running away to a new place whenever love reared its head. She contented herself with being the anonymous patron who helped others but would never allow herself to be thanked. She supported artists and writers, museums and opera houses. Dying alone in her Parisian penthouse in the 1950s, Janet was actually content with how life had turned out. What the Soul of Janet learned, through these three lives, was that she could be independent. While it was not always the most comfortable of lives, she was always able to keep food on the table, clothes on her back, and could look the world in the eye. The Soul learned to depend on itself, but also found it easier to distance itself from others. When it was clear that Janet’s Soul was learning what it needed to regarding Emotional Independence, the Soulmate partnership shifted. In what we call a “double drop life” (an incarnation simultaneous with another one on this planet) the Souls of Josh and Janet planned another relationship, this time as brother and sister born in the 1920s, while Janet’s Soul was still traveling the world solo as the wealthy patron. They stayed close all during this joint incarnation, and in a sense understood each other better than their individual spouses. They encouraged each other to stand strong, to be independent within their marriages, and to never forget who they were, regardless of years or work or fortune changing. Both of them perished in a boating accident in the early 1960s, leaving space for the two of them to be reborn within six months of each other in 1965. Thus, the final learning experience regarding Emotional Independence has come during this lifetime, when the two of them are married and very much in love, but Janet has a job traveling the world as a corporate event planner and Josh has a job as a tenured professor in a large city. It is not a traditional marriage: they spend less than half of each year together, all told. But they are wonderfully supportive of each other, write letters and Skype, and even allowed their daughter to be homeschooled so she could often travel with her mother and see the world. Janet and Josh have now been married for over thirty years, are still in love, and their daughter is happy in a marriage of her own. Because both Josh and Janet are able to maintain their own happiness without needing the other partner constantly in arm’s reach, Emotional Independence is a lesson that has been successfully learned. In the next life, Janet may choose to deal with Impulsivity, or Trust, or Self-Worth; any and all lessons are open to the Soul, as It chooses. Josh may or may not incarnate with her at that point; it is not uncommon for members of a Soul Team to serve as discarnate Spirit Guides for those who choose to incarnate on Earth (or elsewhere) to have a corporeal experience. But no matter what each one chooses, the bond of a Soulmate remains intact, strong and supportive. We go through each life with strangers, acquaintances, friends and family. And while the Souls who fill those roles may change places and faces from life to life, our Soulmates are always on our Team, willing to help us grow.